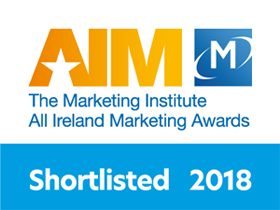 Acmhainní Teoranta - Digital Consultancy / Uncategorised / Acmhainní Teoranta Shortlisted for the All-Ireland Marketing Awards 2018! 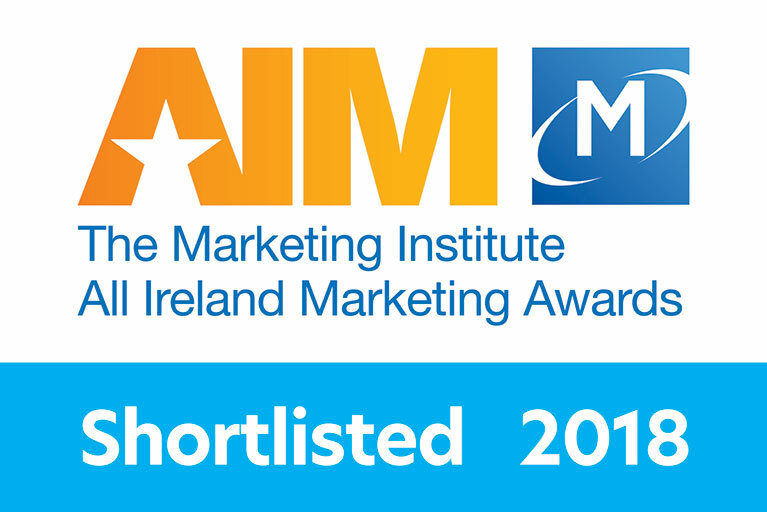 We are delighted to announce that we have officially been shortlisted for the All Ireland Marketing Awards 2018 Gradam Margaíochta le Gaeilge! The All Ireland Marketing Awards programme, organised by The Marketing Institute of Ireland, is the nation’s premier means of recognising the success of Irish marketing professionals and acknowledging their major contribution to the ongoing process of strengthening the economy of our island. 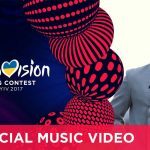 Differentiation is key in marketing, and using the Irish language in marketing can be a powerful way of standing out from the crowd. 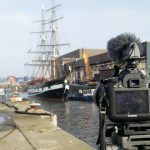 This has been a growing trend amongst Irish businesses, as they seek to emphasise their origin and brand values. The judges are looking for examples for firms which have harnessed the marketing potential of the Irish language and bilingualism, and used this to support branding and positioning in the marketplace. 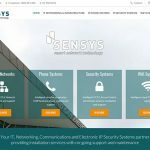 Entrants may be using Irish to attract new customers, increase customer loyalty, harness goodwill at relatively low cost, gain a marketing edge over competitors, or enhance their public relations efforts. 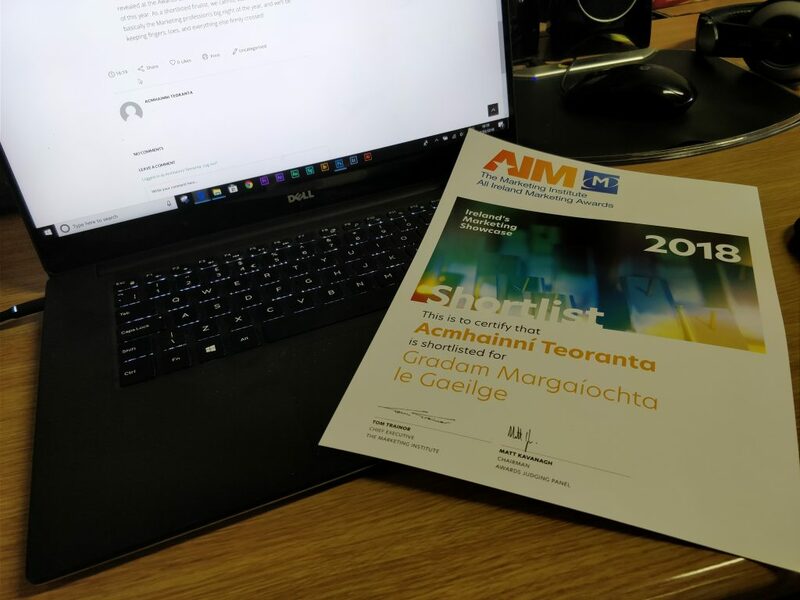 Acmhainní Teoranta were nominated for our continuous work in precisely this arena – striving towards best-in-class solutions on behalf of our clients in either Irish or English, and in a way where neither language takes from the other, rather enhancing offerings. 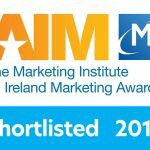 We are now invited to make a presentation to the adjudication panel at The Marketing Institute, at which point a winner will be chosen, and revealed at the Awards Gala Dinner in the Clayton Hotel Dublin in May of this year. As a shortlisted finalist, we cannot wait to attend what is basically the Marketing profession’s big night of the year, and we’ll be keeping fingers, toes, and everything else firmly crossed!